The "Live Music Capital of the World" is, unsurprisingly, home to a ton of incredible and often historic venues. But with that stellar reputation also comes exceptionally high demand, so last-minute booking in Austin can be quite difficult. If you're looking to play next week, for example, opportunities are a bit limited. There are, however, some great stages that still have openings for summer gigs. Here are five of our favorite Austin spots with nights to fill through August – and how to book 'em! 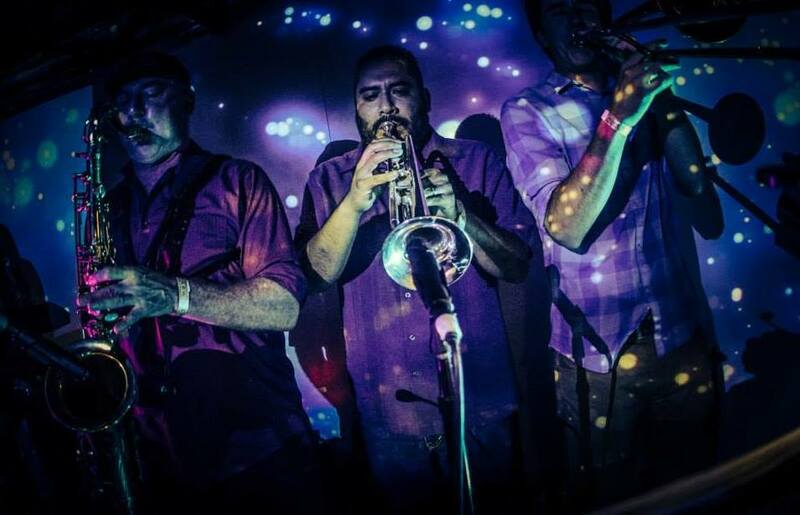 This 250-capacity downtown venue welcomes a far-reaching mix of local and national acts – rock 'n' roll bands, folk singers, electronic DJs, and more. 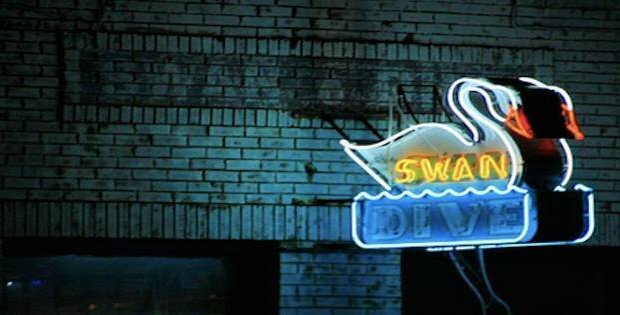 Beginning early July, the Swan Dive will also open its doors to up-and-coming artists through its Thursday Night Summer Series. Each of the seven shows will include 45-minute slots for three different bands. Availability for summer: Openings on Thursdays and a few other nights through August. How to book: Apply for free on Sonicbids by June 26, 2015. 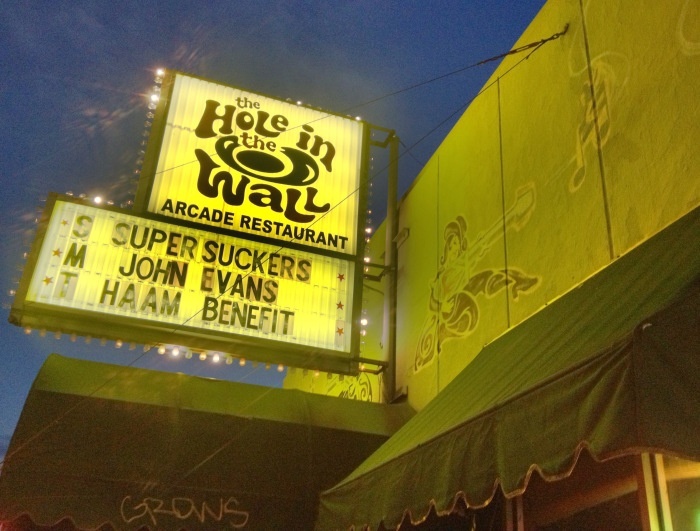 Rightfully revered as a historical venue, Hole in the Wall was established in '74 and has since served the likes of Townes Van Zandt, Blaze Foley, Courtney Love, Dave Grohl, Natalie Portman, Quentin Tarantino, Don Henley, Lucinda Williams, and Spoon as either performers or patrons. 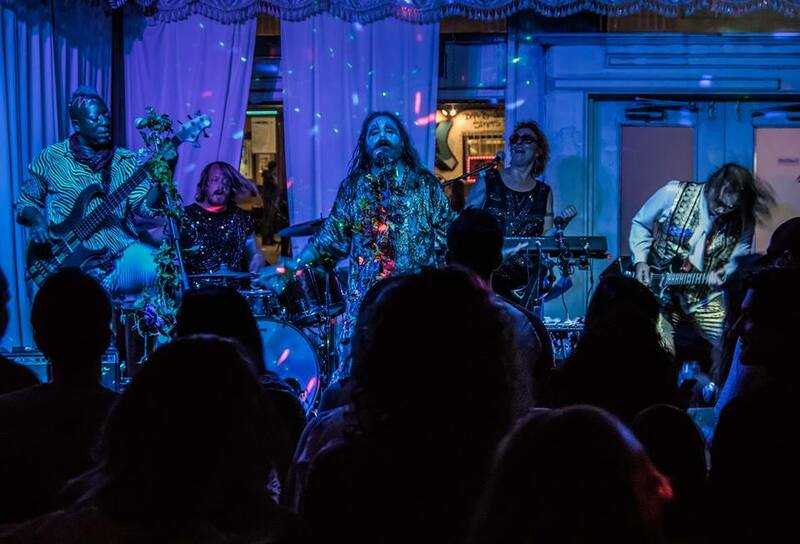 While weekend performances take place on the big stage, Sunday through Wednesday shows make use of the smaller stage by the venue's front window – a great spot for DIY bands on the rise. Availability for summer: June is looking quite full already, but the calendar's mostly open for events in July and August. How to book: Email is the only accepted method of contact. Read more here. Bluegrass, country, folk, funk, and rock 'n' roll make regular appearances at the White Horse, a saloon-style club that's open every night of the week. While it's got a slew of local bands in steady rotation, it's open to new and touring acts as well. And because the venue rarely charges a cover, the chances you'll perform for a sizable crowd are even greater. Availability for summer: Openings starting after July 4. How to book: Contact Howdy at whitehorsebooking@gmail.com. Links to songs are great, but videos of live performances are even better. 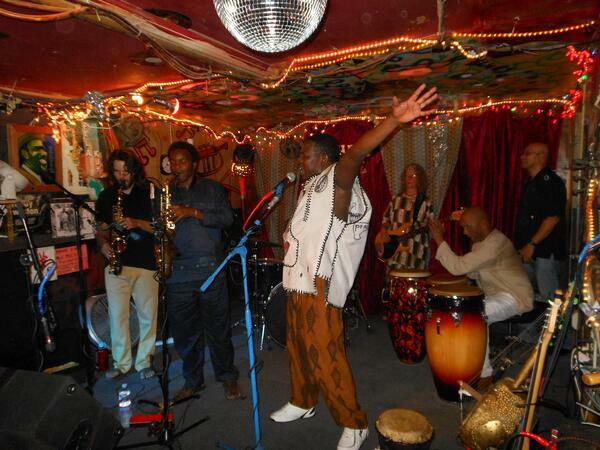 This African-inspired lounge opened in 2011, but the building in which it's housed has long since been a contributor to the Austin music scene. And while the East Side spot has changed owners and names several times since its early '60s inception, the focus hasn't shifted much. It remains a place for stellar live music – only this time, the family of musicians in charge shows a clear emphasis on eclectic sounds in a no-frills environment. Availability for summer: Scant openings in July, but there's room for bookings throughout August. How to book: Email Eileen at eileen@saharalounge.com. This East Side spot boasts a 30-seat VIP balcony, plus 160 seats or standing room for 300. Its staff has given the sound system and decor a boost in the past few years, and the space is now regarded as one of the best live music venues in the city. Virtually anything goes here, be it rock 'n' roll, hip-hop, R&B, pop, or even stand-up comedy. Availability for summer: Scattered openings throughout July and August. How to book: Butch is the go-to guy. Find his email and other details here. Ready to take on Austin?